This post is sponsored by Pentel, all opinions are my own. Do you love to live your life in color? Get ready to “make it pop” with the launch of the new Pentel Pop colored pen line. There are three new stunning possibilities to take your creativity to a new level. 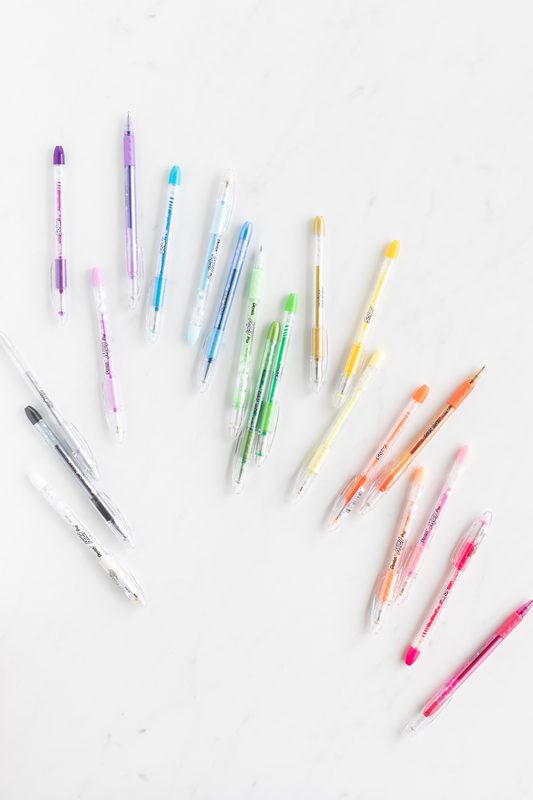 Enter the new Milky, Solar, and Sparkle pens that you’re going to totally fall in love with today. The extra good news, is that I’m giving you a few amazing chances to win your very own. 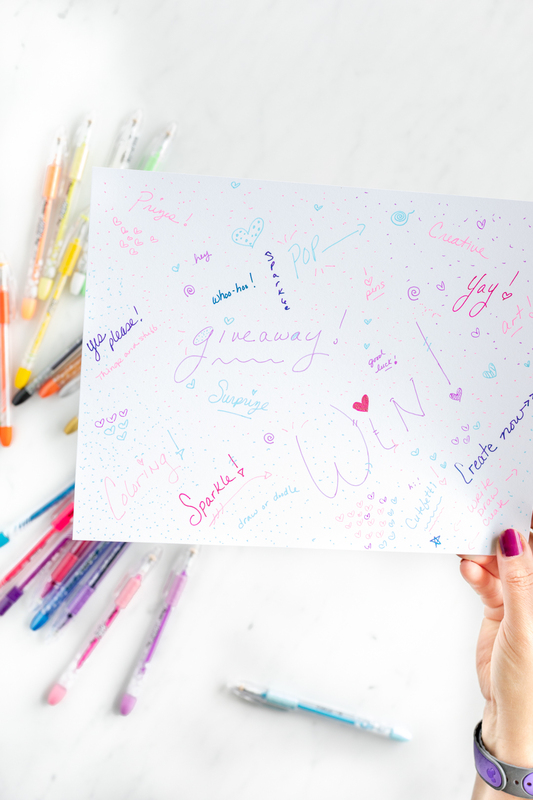 Keep reading to see the ways to enter to win the best colored pens! 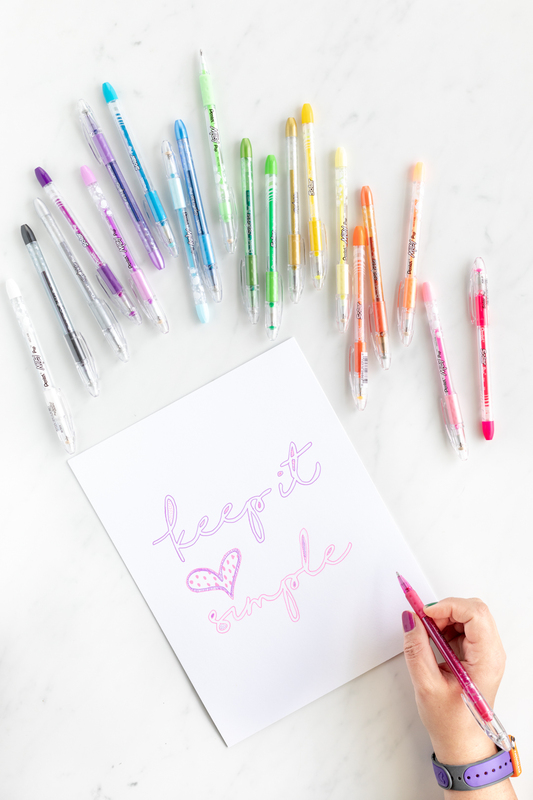 Let’s start our colorful journey with the most gliter-rific pens first that are oh-so-pretty and we’ll end the intro with pens that will add a pop of fluorescent neon to your summer days! 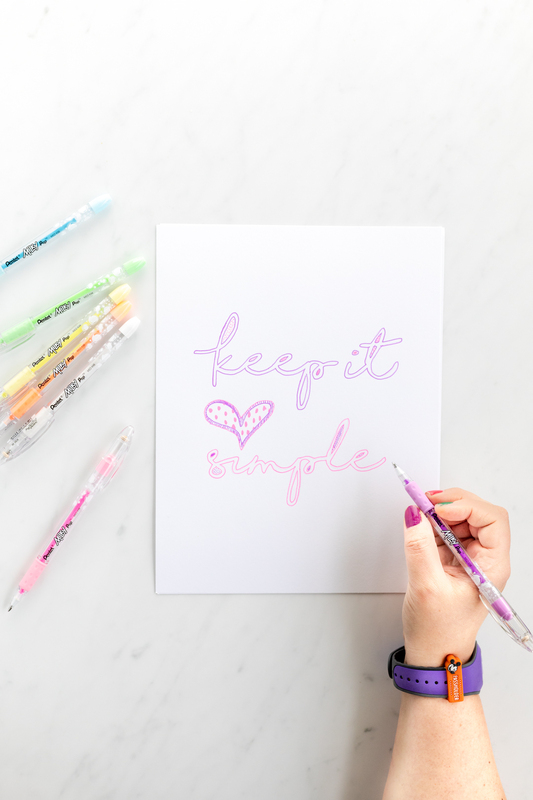 Colored pens are perfect for a variety of fun diy crafts like cards, coloring and even pretty doodles. These beauties are the shimmery pens in the bunch. They have a really pretty reflective ink that basically sparkles. It really pops on both white and black paper. If you love all things glitter, you will love these pens. Creamy and dreamy anyone? 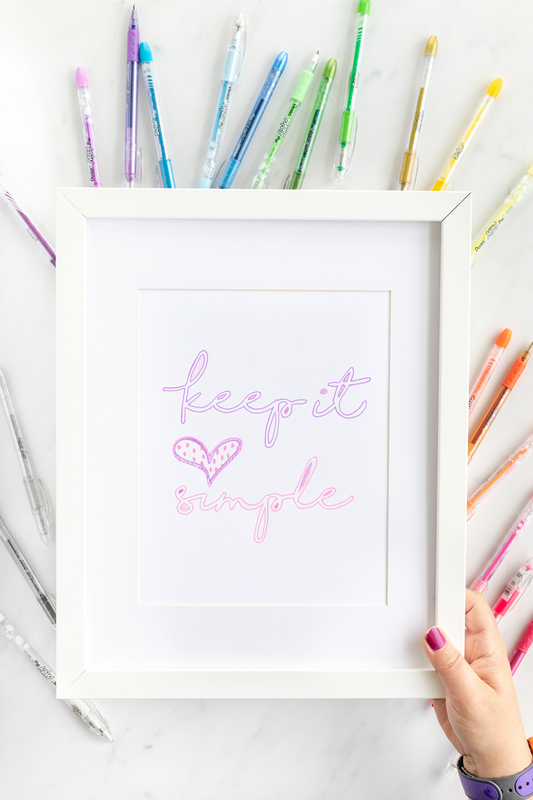 That is the kind of pretty pop you’ll get with these Milky Pop pens. They come in pretty pastel colors that you will adore. Even though they are lighter in color, they are still vivid for a very pretty pop of color. Nothing says POP quite like fluorescent neon colors. That’s where Solar Pop pens come into play. These are ultra unique because the ink even glows brightly under a blacklight! How cool is that? Seriously! 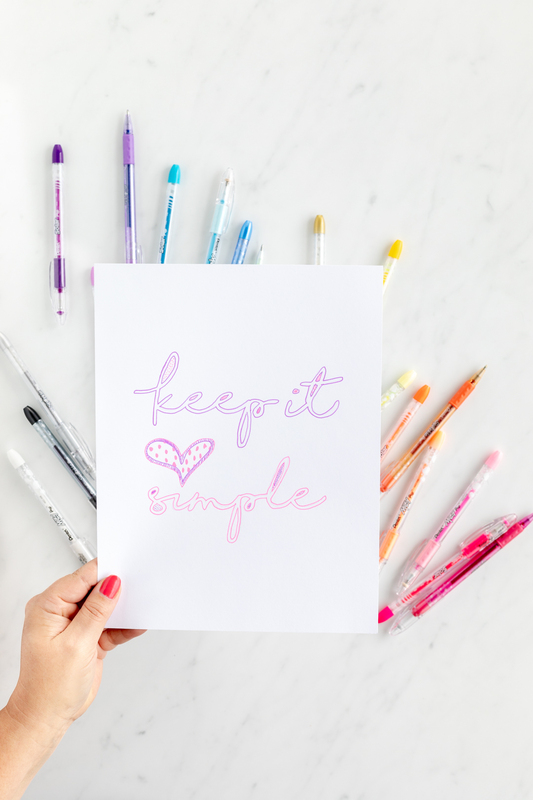 I love this simple… coloring sheet that my husband whipped up for this “occasion”. We made it into a quick download if you want to have something fun to color with the new Pentel Pop line and/or hang as wall art. And, here is the part I’ve been waiting for! I am so excited to be able to gift some of you with the ability to add a pop of color to their lives! There are TWO ways to enter to win! PRIZES: (4) Winners will receive $40 worth of assorted Pentel POP products. 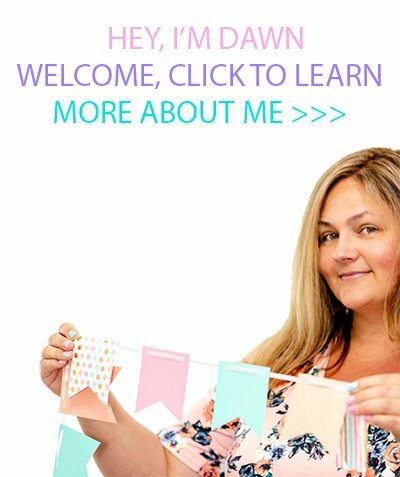 -Enter by retweeting special giveaway tweets from @dawnchats. -There will be (4) tweets posted and therefore (4) separate chances to win. -Each Tweet will state when the individual giveaway closes. -This giveaway is not sponsored by nor associated/affiliated with Twitter in any way. RETWEET GIVEAWAY (4)! 🎉 RT for a chance to win a fab #PentelPop prize pk (ARV $40)! Ends 7/31 at 8pm ET. A bit of both ~ use a bit for school supplies for my kids and supplies for my kids' teachers for their classrooms if they need anything. My kids started school back up last Monday! i am still not getting the emails for the insider club bonus. have not for quite awhile. i signed up, resigned up, etc. i would use the gift card for myself to buy some things for my dogs. i would most likely donate the pens. I would use the gift card to buy my vitamins and Christmas gifts for my daughter. I would use it to buy for the new grandbaby and for the others too. School supplies! They never seem to end! Thanks for the chance! I would give it to my daughter to buy art supplies. I would use it for some new books for myself and my daughter. She’s soon to be 18, but is only on a 5-6 year old level. She loves to listen to books and sometimes try to read along! We have read all the Junie B Jones so now we are going to find some new ones! i would give this to my kids for back to school!thanks! The pens I would keep - I have a weakness for pens!! The gift card would be used for back to school supplies for sure. I would give this gift card for a gift to my daughter. I would use this to purchase supplies for my Granddaughter. I would keep the gift card for myself. I love leaving colorful notes for friends and neighbors. I would use the gift card to buy clothes and supplies. I would probably buy something for my husband---he's so spoiled. I would use it to buy back to school items for my kids! I would use it for my planner!! It would help me stay organized! I would use it for myself for household items. I would keep it to buy holiday items with. Oh yeah, it is coming! I would use the gift card to buy my daughter's school supplies for first grade! Would use it for back to school supplies for our grandson. I would use gift card to buy school supply for my son. I would use it for myself and my sons. My sons always have a project where having a variety of pens would be helpful. I would use it for thank you notes or when I bake for friends and neighbors and can make a stylish note. I would give it to my daughter to help my 4 grandchildren with school supplies. I'd use the gift card to buy back-to-school backpacks, lunch boxes, clothing, shoes or school supplies for my 2 boys! I would give the gift card to my mother. Her laptop broke earlier this year and she has been trying to get up enough money in her Amazon account to purchase a new one. I would use the gift card for back to school supply shopping. I would share the gift card with my daughter so she could purchase a few things for her college apartment. I would keep it, as I would love to have it, and don't get gifts very often. I love using colored pencils and always put cute doodles on envelopes, labels, notes, even my to-do lists. I would so love to have these pens! I would use this gift card for myself! 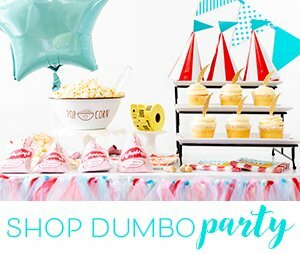 I have an art festival event coming up and I could definitely use some fun items from Amazon to help me prepare! I would use it as a gift. I would keep it I need to start buying Christmas presents. I'd probably use it to replace a backpack I've had for a few years now. I would use it on work pants for my husband! I would use it for Christmas gifts for my son. Thanks! I would gift it to my college bound nephew. I would use this get my daughter some supplies for school. I would use it to purchase items for my son who will be in university! I would use these for fun crafts to do with my grandkids! If I won, I'd share this with our daughter. We would both be delighted! I think I'd use the gift card on another family member. I would keep and use it for my daughter's upcoming birthday and/or Christmas! I would use it on some birthday shopping! I would give it to my son who is a new 3rd grade teacher. Outfitting a class is very expensive now! not like it was way back when I was a teacher. Teacher's need all the help we can give! I would use the gift card to buy new headphones for running. I expect I'd use the gc myself. I would save the gift card for Christmas shopping. I would use the Amazon gift card to buy a gift for my sisters, whose birthdays are coming up! Thanks for the giveaway and colorful Pentel review! I would use the card to buy things for my classroom! I'd use it to buy school supplies for my son. Thank you for the chance!